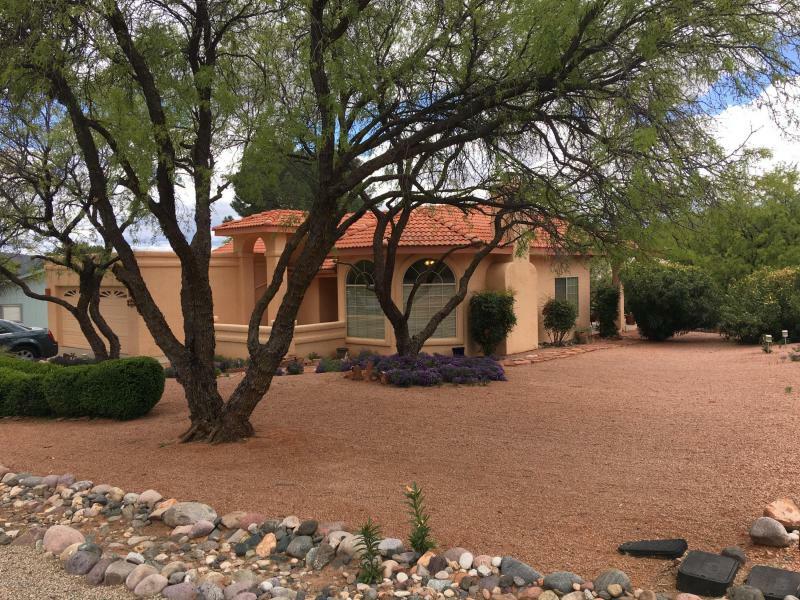 This beautiful home on 45 Arch Drive, Sedona, AZ 86351 is listed at $359,000 (click here to see full property details). 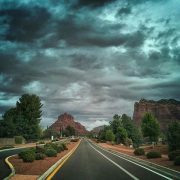 You’ll find shopping, a grocery store, restaurants, recreation, and some of the most awesome hiking trails in the Sedona area. 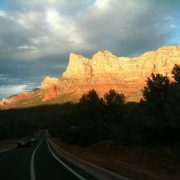 As with other Sedona areas, life is easy. 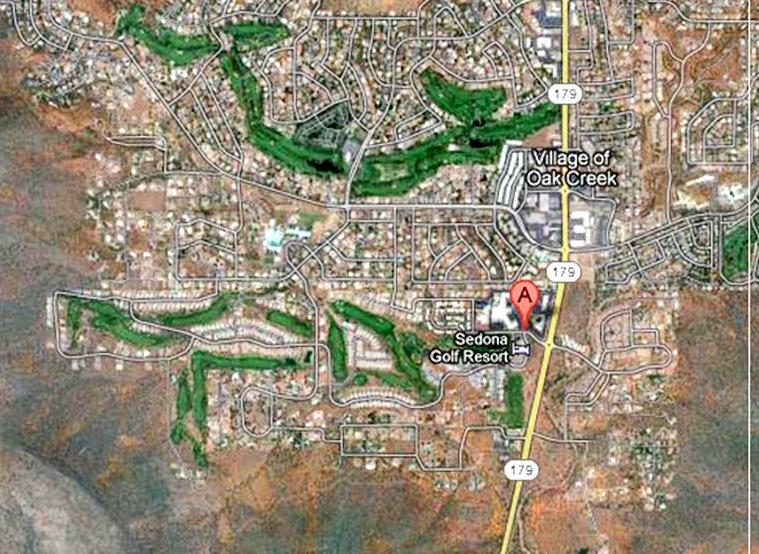 About “The Village of Oak Creek”: it has the USPS Zip Code of 86351, but it is not actually “in” Sedona. Locals call it “The Village” or “The VOC” or “VOCA”. The area is actually called “Big Park”, a name given by the pioneers, which became The Village of Oak Creek in the ’60s. The Village is a wonderful place to live. Approximately 5,700 residents enjoy the beauty of Bell Rock and 2 18-hole hole golf courses: The VOC course, and Sedona Golf Resort’s 18-hole course. 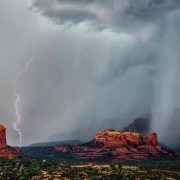 Summer in Sedona! Rocker Sammy Hagar has sold his Maui home.